Update your home and turn to Kohl’s for beautiful, versatile furniture, home décor and linens. Add color with new bedding or throw pillows and redecorate with picture frames, wall art and area rugs. 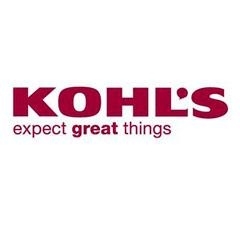 For every family member, for every room of your home, Kohl’s in Plantation, FL has what you need to keep you and your loved ones outfitted in style.